What does it mean to live an awake life? Where does true fulfilment lie? If there are answers to these questions, they exist nowhere other than in You and in no other time than Now. 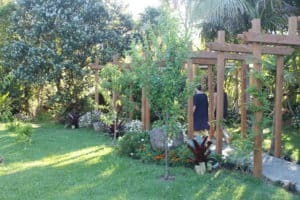 Tushita Mystery School provides different types and levels of courses for you to explore your own natural capacity for awakening and wisdom. 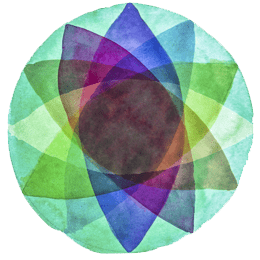 The Mystery School is dedicated to the advancement of love, service, cooperation, and understanding, in relation to all beings and all dimensions of society. 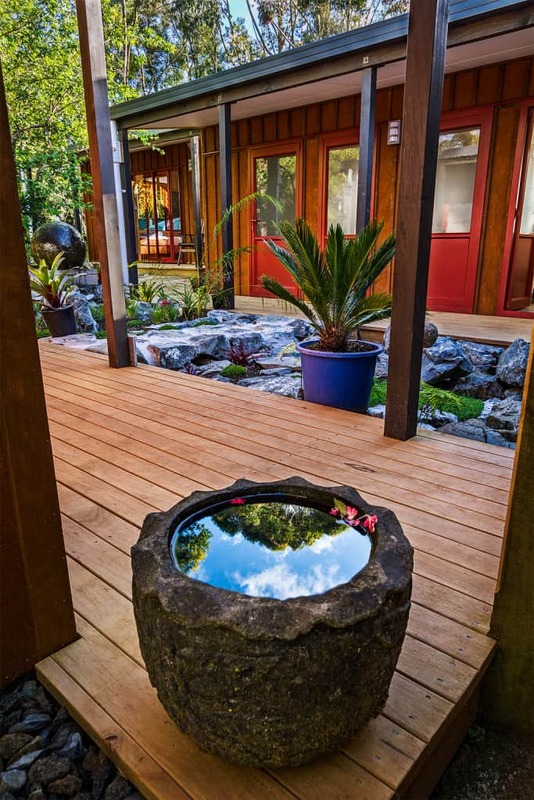 Tushita Mystery School is founded in the realization of the holistic human being, and is therefore committed to drawing out the innate gifts towards humanity and all nature that every one of us comes with. Education is not education unless it demands us to be students of Life. Otherwise it is merely programming. Tushita Mystery School does not push another dogma, doctrine or specific cultural programme. 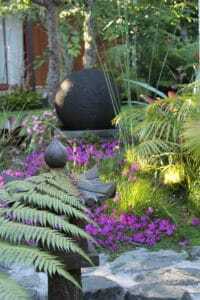 Rather, it is based in the underlying collective human obligation to acknowledge and honor the laws of ecology that make us all citizens of the Earth. The crisis every human being faces in this world is essentially one of mind, perceptions and values. Education must be joined with love, affection, joy and loyalty to the laws of nature that we all depend upon. 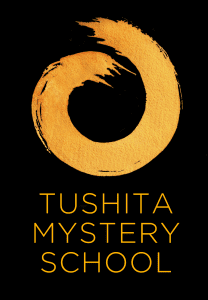 Tushita Mystery School is not so much about the mastery of a subject, but the Mastery of oneself. The fundamental aim of the Mystery School is to stimulate and draw out the unique gifts each person comes into this life with. It is not about superimposing another belief system, religion or social programme onto an individual, but rather about helping individuals towards an empowering and satisfying enjoyment of their own purpose of Being. The Mystery School is the centre of awakening and learning of all the faculties within the human being. In other words, every subject taught touches and stimulates and strengthens the physical, emotional, intellectual and spiritual understanding and maturity of the individual. 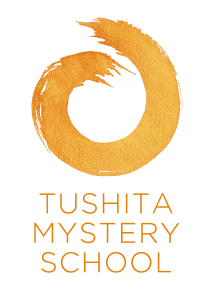 Tushita Mystery School offers a curriculum of subjects, workshops and retreats that encourage and inspire people of all ages towards their common humanity, the otherwise forgotten thread that runs through every body and every culture. 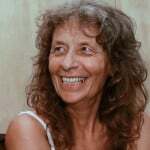 Mystery School courses are based on the student’s inherent desire to fulfill her or his own self-worth, dignity, happiness and real empowered wisdom. 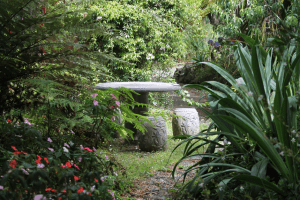 The curriculum and teaching methods are based in the sound understanding that the very best of one begins within – rather than in the search for meaning, purpose and happiness externally, or from conditions alone. Throughout time, Mystery Schools have been repositories and educators of the innermost knowledge of life. The teaching of such knowledge is passed down through the lineage of Masters and the Community of Realised Wisdom Teachers. A Mystery School serves both as the Teaching and Revelation of our innermost knowledge of life and the protector of our Real Humanity. Our innate knowledge or inherent truth has become lost and forgotten in this so-called ‘modern’ society. The Mystery School is a place and circumstance whereby one is assisted and encouraged and inspired towards the uncovering of one’s Real Self. 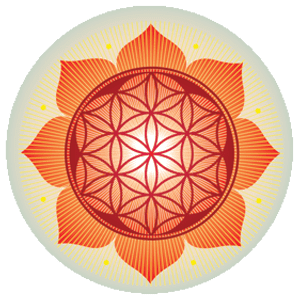 In other words, the Mystery School is a circumstance that stimulates and awaken the student’s innate capacity to participate in their own evolution in Life. 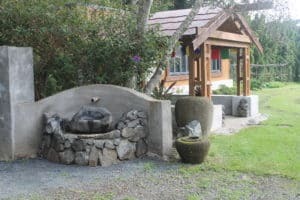 Unlike conventional schools, where the students are indoctrinated according to the system or cultural/social imperative, Tushita Ashram Mystery School is based on the student’s inherent intelligence and inherent spiritual identity. From the Mystery School’s point of view, the teacher resides within everyone.